I have been a busy bee lately, setting up my own freelance writing/social media marketing business. I will also soon be introducing proofreading and editing too. 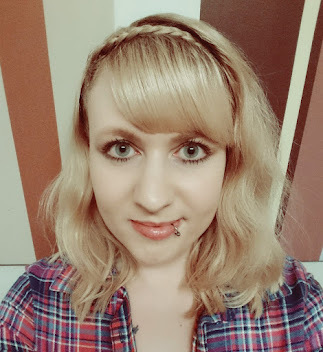 I have also decided to undergo some changes on my blog, including featured guest blog posts on anything to do with the world of writing. I also plan to hold my own writing competitions for prizes, publiction on here and promotion on my social media sites, so look out for those in the future. As well as all of this I will be posting reviews of recent books that I have read and enjoyed, so that you too can expand your knowledge of the great books out there. If you're a writer and would like to submit something writing themed, such as an excerpt from your latest book, interview, book launch event, writing tips, self-publishing articles or anything else about writing please send me an email at: louiselake@yahoo.co.uk with a picture of yourself, a short bio with a link to your work and the piece of writing you would like me to share. And please write 'Guest Post' in the subject box. 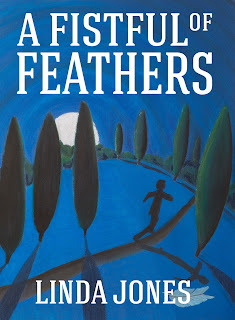 Here is my first review of a wonderful book I have recently come across 'A Fistful of Feathers,' by Children's Author Linda Jones. This book is the first installment of a fantasy adventure series @The Fraser Chronicles,' and is aimed at children between the ages of 9-12, but even though it was written for children I found that I really enjoyed the story, so I'm positive your children will too. Here's my review: A brilliantly imaginative modern fantasy story about a boy named Jo. But Jo is no ordinary boy, he has a secret weighing heavily upon his shoulders. On the run from 'The Driver,' Jo seeks help from his best friend Dan and Dan's father. The story then moves to Scotland, with many adventures along the way, leading up to the moment that Jo is forced to make a difficult decision that could change everything. A very enjoyable read for children and adults alike. I look forward to the next installment. 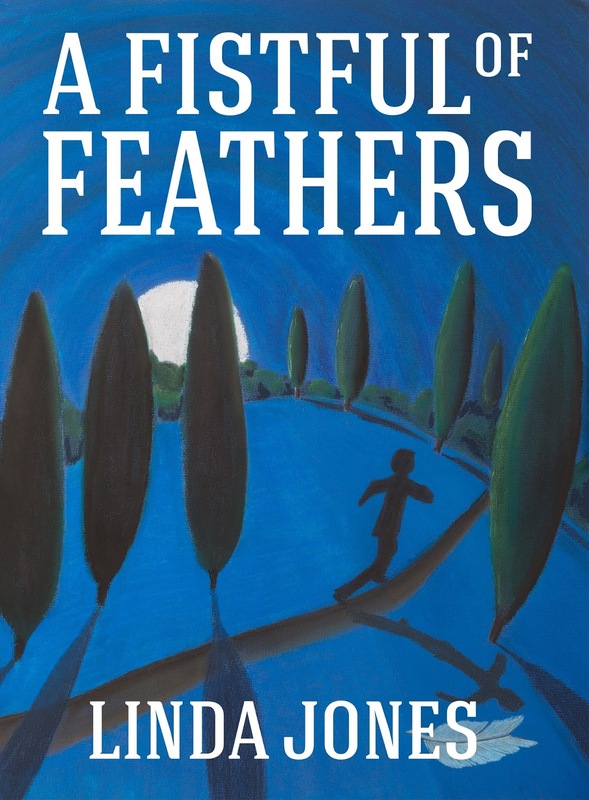 The official book launch for 'A Fistful of Feathers' is on 10th May from 7pm at The Regent Hotel in Doncaster, UK.